You will appreciate the price and the long lasting, machine washable synthetic suede. 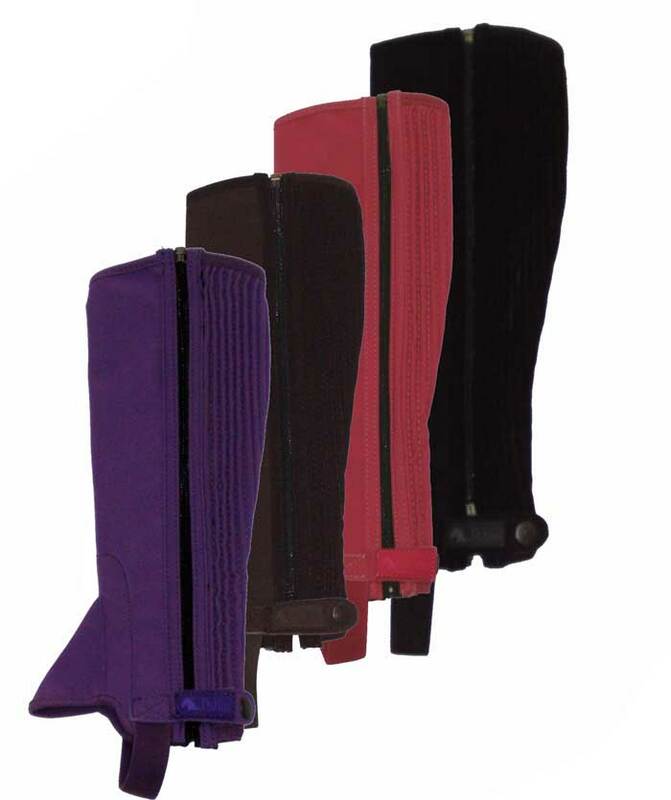 Accordian style, elasticized calf panels for a great fit and extra comfort. Reinforced inner leg for durability.